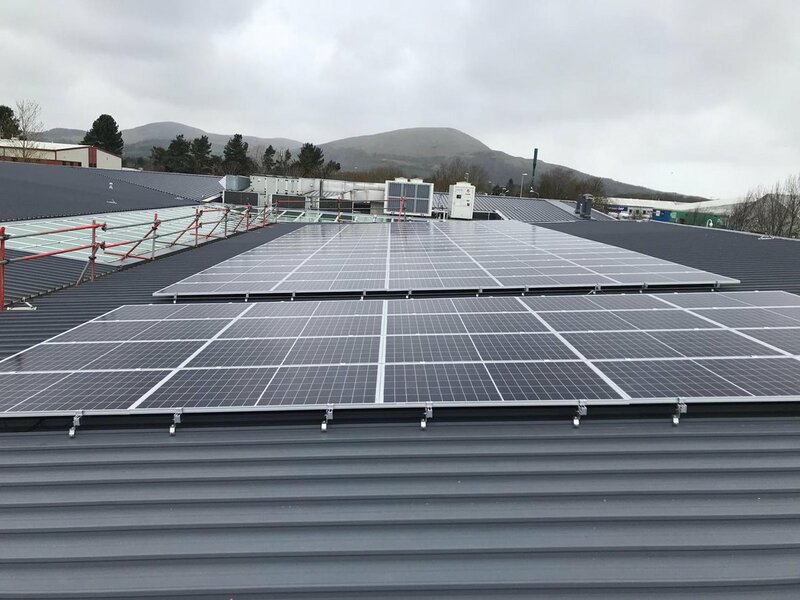 In a bid to reduce carbon emissions and reduce fuel poverty, Campbell & Kennedy (C&K) was appointed by Larkfleet Homes to deliver the installation of solar panels to 50 individual homes within a 1 week timeframe. C&K managed the whole process from site survey and installation through to MCS certification. C&K also liaised with tenants, performed necessary alterations to the consumer unit and devised a suitable financial model and maintenance plan. The project was a huge success, completed on spec, on time and on budget. The 50 homes were installed within the 1 week timeframe and met the client’s expectation.